To see what’s being seen there, click here. Tuesday, Nov. 19, 10 a.m. 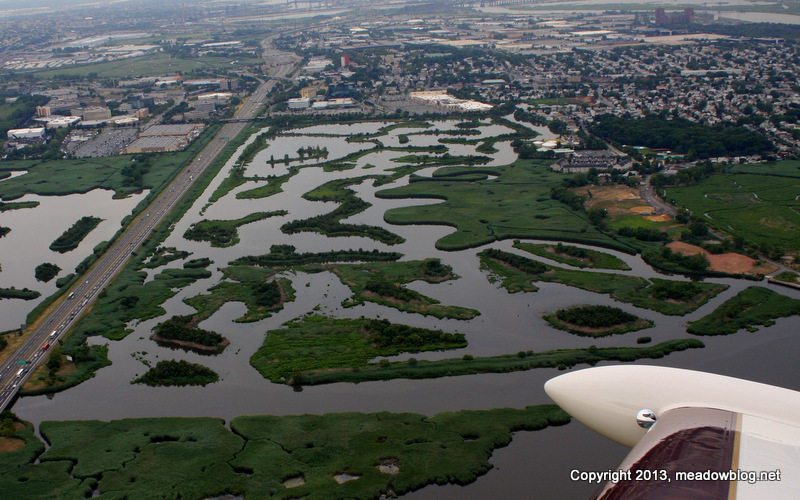 This free two-hour walk of Mill Creek Marsh in Secaucus features raptors, waterfowl and fall migrants. We’ll meet at the marsh entrance at 10 a.m. (directions are on meadowblog.net in the left-hand column). The walk is run by the New Jersey Meadowlands Commission and the Bergen County Audubon Society. Check meadowblog.net for last-minute weather updates. You will have to sign a standard liability release that is good for NJMC/BCAS events throughout the year. To rsvp, contact Don Torino of the BCAS at greatauk4@aol.com or 201-230-4983.